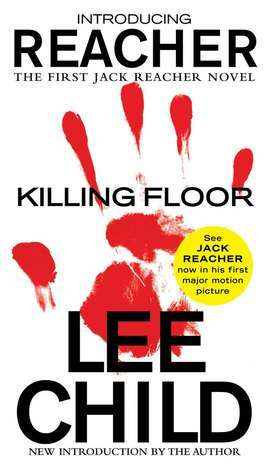 Killing Floor by Lee Child is the first book in the series of Jack Reacher. 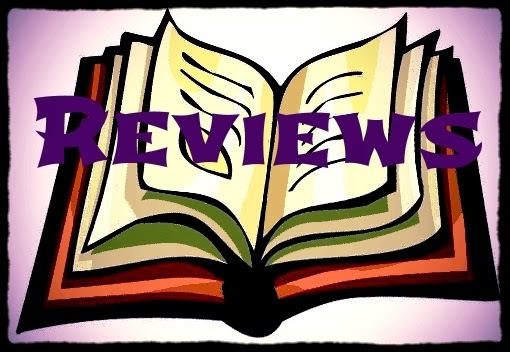 The story follows Jack Reacher a jobless, homeless ex military man. He finds himself out of a job like many others when the army had budget cuts. He decides to travel across America, grew and not toes down to anything and find himself getting off the bus fourteen miles from a small town where he believes an old time musician had gone missing years ago. However being an outsider he finds himself in the wrong place at the wrong time when he is accused of murder and when the victim is somebody he knows, the coincidence just seems too great. He is now out to prove his innocence and get out of the town that has caused him so much hassle. However there are only a handful of people that he feels that he can trust in the town and the more he tries to leave the deeper his involvement becomes until he can no longer walk away. Many lives are put into danger including Jack's and the action scenes are quite intense and descriptive. I loved Killing Floor from the first chapter. It kept me interested all of the way through, guessing and trying to work out who the bad guys were. Lee Child's Killing Floor is recommended to all those who love a thrilling mystery. I am looking forward to reading more from the Jack Reacher series.